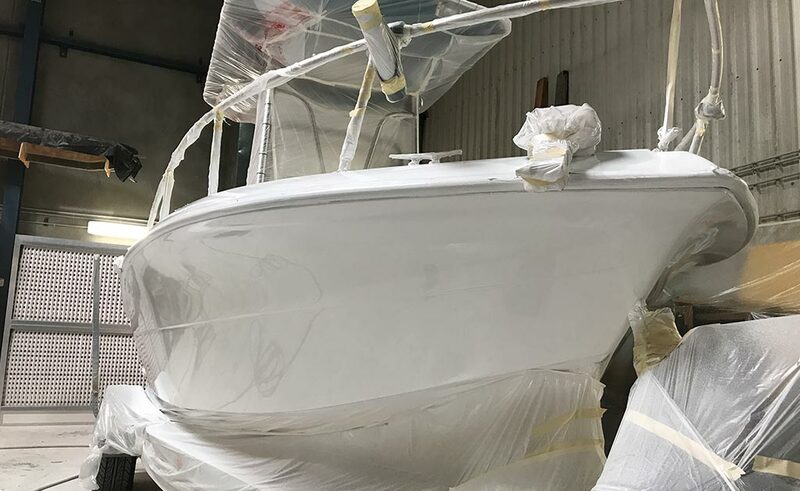 Our marine painting services cover all aspects from re-finishing to painting a brand new vessel or part. Our state of the art boat painting booth inside our factory ensures an excellent environment for a high class finish. Or if it is a small repair or partial paint job we can colour match the repair to blend seamlessly with the rest of the boat. We only use high quality marine 2 pack coatings for priming and topcoats. 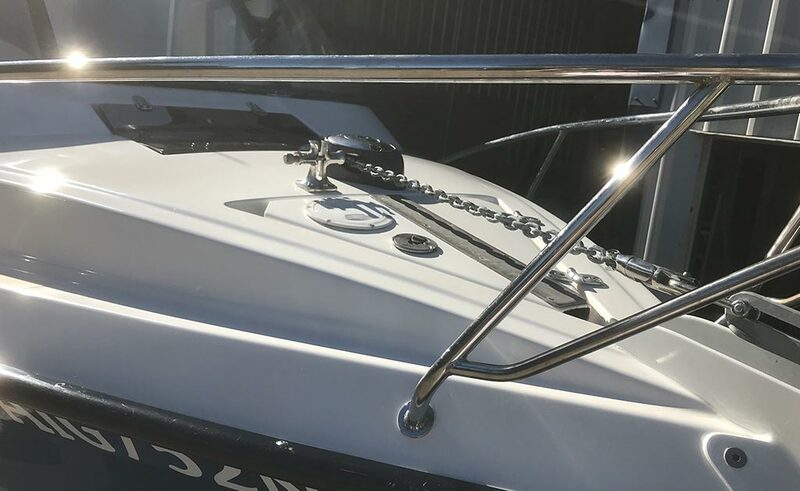 We can also dress up your boat with a metallic finish if desired or we can also repair metallic paint finishes. We use all major brands of leading marine paints, including Awlgrip, Altex, Wattyl, Sterling, International, Northane and Jotun. 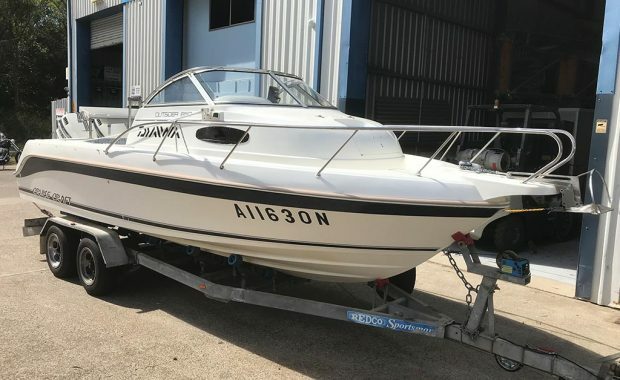 A full respray process is the best way to refinish an older boat. We ensure all surface repairs are carried out prior to painting. It may be more time consuming but we recommend to strip all fittings from the boat and where required update any old or damaged equipment. The next stage is to spray an epoxy primer to the surface which not only fills in any surface imperfections but will also create a structural bond for the topcoat. The primer is sanded back to a flat smooth surface which is reflected in the final finish. For the jobs on larger vessels on the hardstand, we can move the boat into a paint shed for a full respray. The majority of our jobs do not require a full respray, repaired areas are blended to match the boat. We find gelcoat repairs are best done using 2 pack paint for colour matching and blending effectively into surrounding areas. However gelcoat can also be used if the customer has a preference. We can repair metallic paint finishes and can also apply metallic paints. For smaller repairs on the hardstand we use a special brushing paint system and polish the repair in. We can apply a variety of different nonskid finishes on decks. This is done with careful masking around edges and fittings leaving a gloss border to produce a professional look. One of the best nonskid surfaces is achieved using 2 pack paint and glass beads in varying degrees of coarseness depending on the desired result. This is usually applied with a roller so does not require to be done in the paint shop. Other products are available such as rubberized paint applied with a textured roller to create peaks or premixed nonskid paint systems. 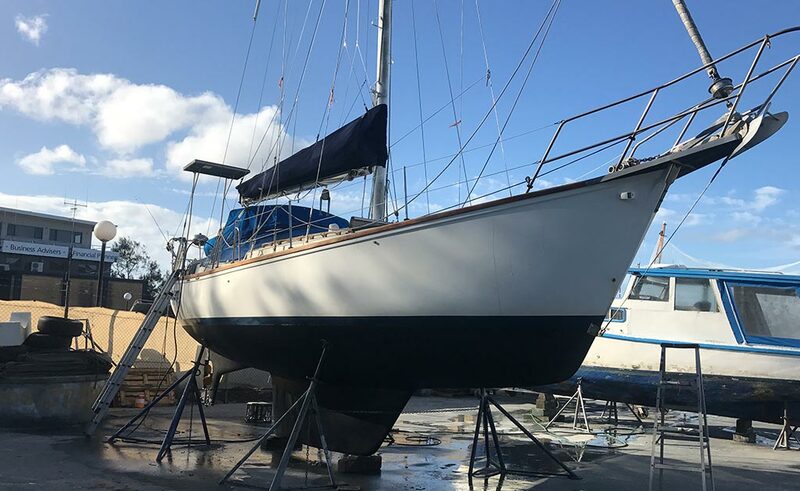 Antifouling is another painting job done on the hardstand and is normally an annual task. 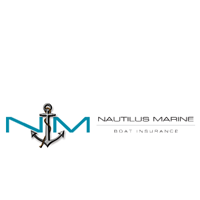 We often undertake this for our clients with any associated underwater maintenance. 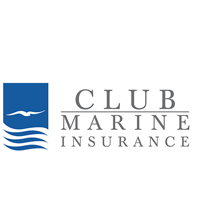 We can source most brands of antifouling paint and can advise on suitability to your boat and your mooring location. If any hull repairs are required, we can apply the appropriate coatings in preparation for the antifoul. 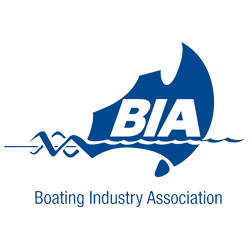 This annual haul-out is always a good time to give the boat a good check over and ensure everything is shipshape.